Tsunami 140 Wilderness Kayak: $1100 obo. Almost brand new. Used only a few times. In excellent condition. Includes skirt and paddle. New price is $1900 without paddle, skirt or taxes. 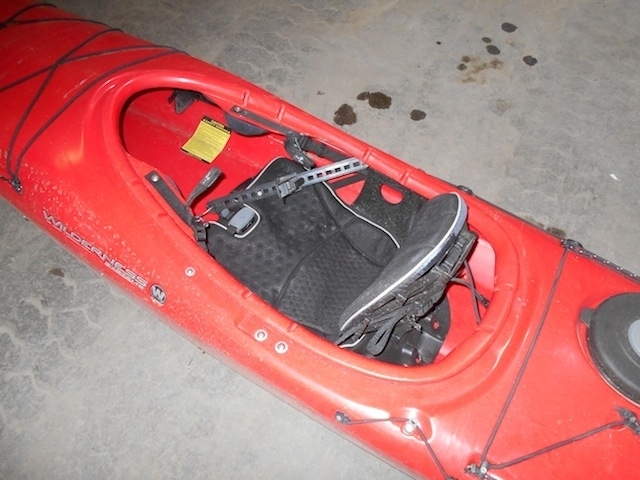 Focus 150 Wilderness Kayak: $1100 obo.